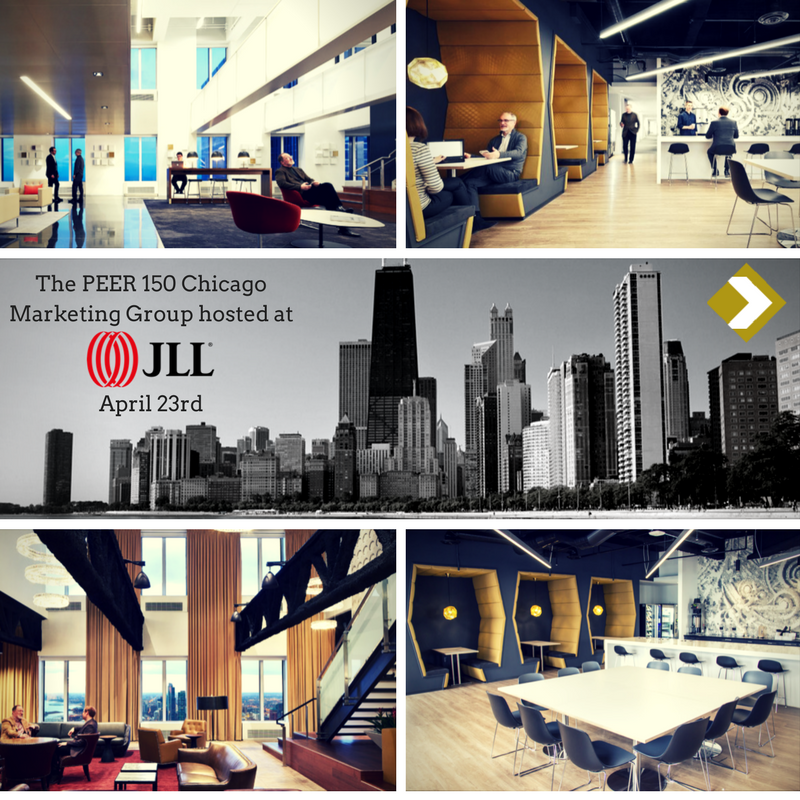 The Chicago members of The PEER 150 are honored to host an evening of networking and content at JLL Headquarters. Attendance is open to senior marketing executives approved by our PEER 150 team. We look forward to seeing you on Monday, April 23rd! Last year there were numerous stories of targeted attacks and compromise via social media. Protecting our brands, people, and organization in the context of new business communications platforms – social media and digital platforms – is more important than ever. With more Facebook business pages than .coms today, every brand is more susceptible to targeted attacks and exploitation via social media than ever before. With social media being the latest tool in the evolution of your brand growth and engagement programs, safeguarding it should be the cornerstone of a brand protection program as well. Brand protection in the social media age means grappling with the speed, volume and diversity of risks associated with social media. Marketers are expected to find and eliminate malicious content, brand impersonations and fake accounts, hacked accounts, and customer scams, all while succeeding in their day jobs of growing engagement and driving revenue. The ZeroFOX Platform helps marketing teams through accuracy and automation by protecting accounts from hijacking, taking down fake accounts impersonating your brand or key executives, stopping scams that exploit customer engagement and automatically remediating offensive content posted to your own page across all channels. With robust protection for all a marketing team’s social assets, marketers can focus their resources on creating value on social media, not fixing issues that arise. 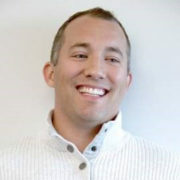 James C. Foster is the Founder and CEO of ZeroFOX. 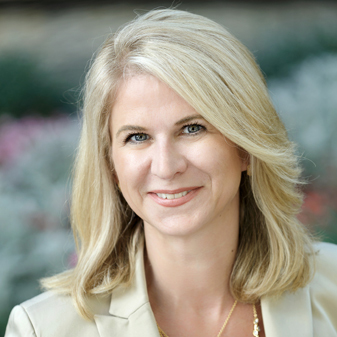 Foster is an industry veteran and a world-renowned thought leader. He’s published over a dozen books, holds patents, has spoken on Capitol Hill, and is a recognized keynote speaker. Foster started his career as a civilian in the United States Navy in Annapolis, Maryland. In 2005, Foster became a Fellow from the Wharton School of Business at the University of Pennsylvania and received his Bachelor of Science in Software Engineering from Capitol College. 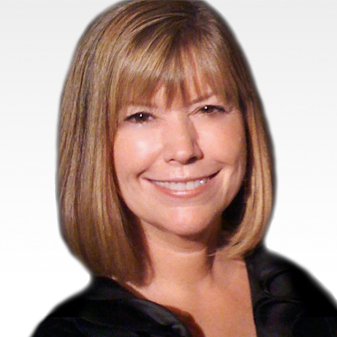 JLL is a leading professional services firm that specializes in real estate and investment management. A Fortune 500 company, JLL helps real estate owners, occupiers and investors achieve their business ambitions. In 2016, JLL had revenue of $6.8 billion and fee revenue of $5.8 billion and, on behalf of clients, managed 4.4 billion square feet, or 409 million square meters, and completed sales acquisitions and finance transactions of approximately $145 billion. At the end of the third quarter of 2017, JLL had nearly 300 corporate offices, operations in over 80 countries and a global workforce of nearly 80,000. As of June 30, 2017, LaSalle Investment Management had $59.0 billion of real estate under asset management. JLL is the brand name, and a registered trademark, of Jones Lang LaSalle Incorporated. For further information, visit ir.jll.com. Fight Hunger with JLL, ezCater, and Feeding America. Our nation faces a serious problem. 1 in 6 kids go hungry every day. And yet, in Corporate America, we spend over $20 billion dollars on catering, annually. What if we could feed kids every time we feed hungry colleagues? What if it was free and easy? What if it saved you time and headaches? Introducing CaterCares – a free charitable program that enables you to fight hunger in your community. With every order you place, you support Feeding America, the nation’s largest hunger relief organization and your local affiliated food bank. CaterCares is presented by your friends at JLL and ezCater, who believe that if we work together we can take a giant bite out of childhood hunger.